During the 10th anniversary panel for the much-loved animated series Star Wars: The Clone Wars, creator and producer Dave Filoni made the bombshell announcement that the series would be returning for a 12-episode seventh season. The original run of The Clone Wars concluded with its cancellation in 2013, leaving many fans irate that the show never received a conclusive ending. 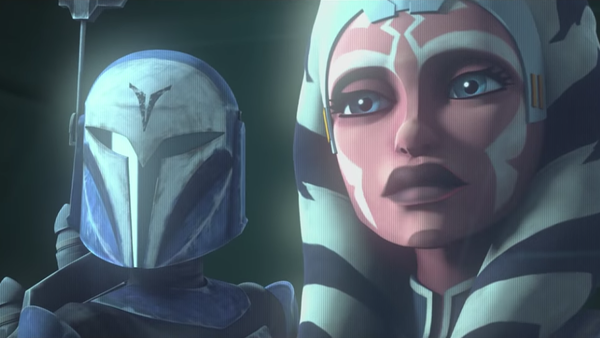 Its belated resurrection was introduced during the panel with a snazzy trailer, which suggests the season may focus on the Siege of Mandalore, and concludes with a money shot of Ahsoka Tano speaking to Anakin Skywalker via hologram, telling him, "Hello master, it's been a while." The catch, if you can call it that, is that the episodes will debut exclusively on Disney's new streaming service, which launches next year. 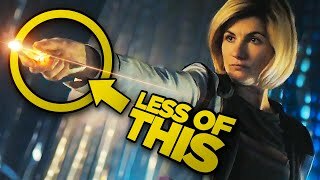 Whatever the delivery system, though, it's simply a relief for fans of the show that they'll finally get the closure their dedicated support deserves.